What Can Be Added to Your FHA Loan Amount? When you apply for a mortgage loan, the cost of the home is the biggest and most obvious part of the mortgage. 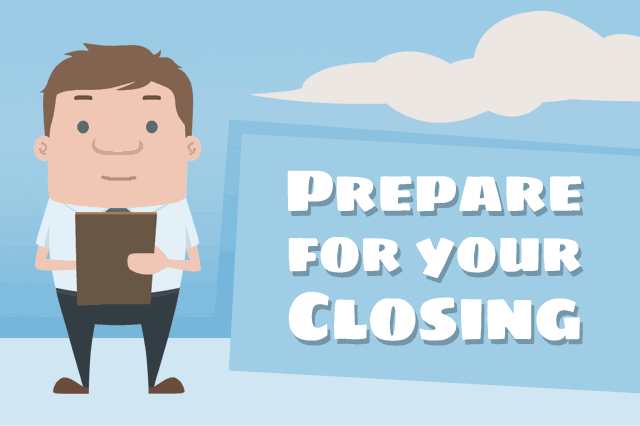 The loan amount can include other things besides the cost of the home, but the borrower can’t take cash at closing time in excess of $500 according to the FHA loan handbook. June 21, 2018 - When you apply for a mortgage loan, the cost of the home is the biggest and most obvious part of the mortgage. But the loan amount can include other things besides the cost of the home. FHA mortgages permit certain add-ons, whether they are rehab loans, FHA One-Time Close construction mortgages, mobile home loans, or manufactured home loans. This means any add-ons to the FHA mortgage must be actual items that would otherwise be paid for out-of-pocket and not an arbitrary amount intended to go to the borrower at closing. What can be added to your FHA home loan? One big item is the financing of the FHA UpFront Mortgage Insurance Premium or UFMIP. But there are less obvious addons, too. The cost of approved solar energy systems may added, energy-saving weatherization upgrades, and in some cases a borrower may be permitted to finance a limited number of discount points. But that’s not the end of the list; did you know FHA loan rules permit the financing of appraiser-required repairs or corrections? Not all homes will “pass” an FHA appraisal; some require corrections or repairs in order to be considered suitable. The FHA appraisal process won’t catch ALL problems with a home-that is the job of the completely separate home inspection which the borrower is responsible for arranging-but where required, those corrections cost money. the sales contract or addendum identifies the Borrower as the party responsible for payment and completion of the repairs. Note that the borrower cannot include the cost of these repairs/upgrades if she or he is not paying for them. That’s an important detail to remember; the seller may be able to contribute a limited/reasonable amount of discount points for certain transactions as long as those points do not exceed a six percent limit (based on the sales price) on seller/third party contributions to the sale. Lender standards and other regulations may also apply in these situations, so borrowers will need to discuss their needs and financial goals with the lender to see what’s permitted at that financial institution.